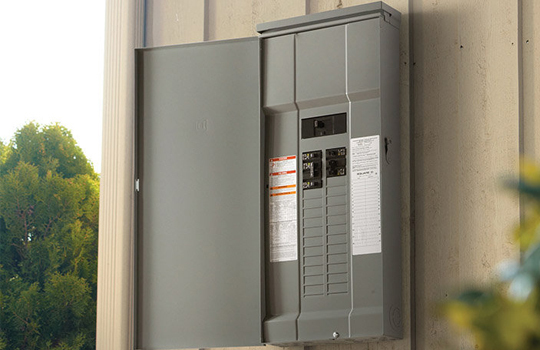 We specialize in residential homes and commercial facilities in need of electrical improvements, basic room framing.and we also service major appliances. 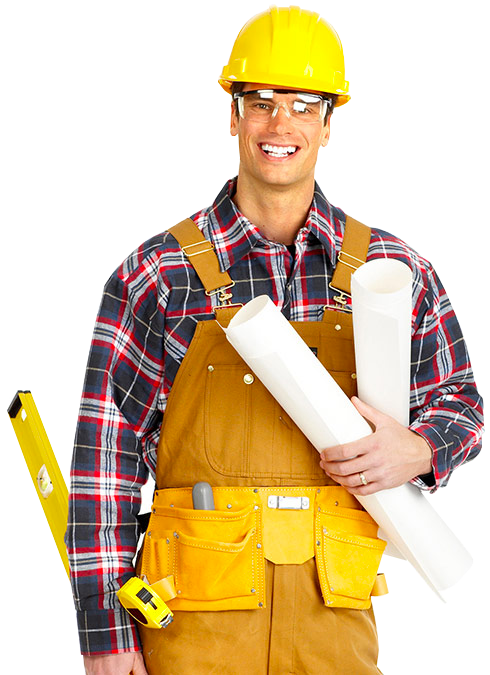 We pride ourselves on using the best materials for your repair or upgrade. 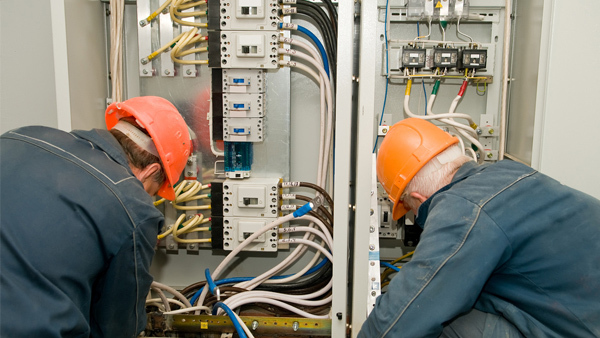 Whether it's upgrading an electrical panel, repairing your appliance, framing a room or a bigger project such as an HVAC upgrade. 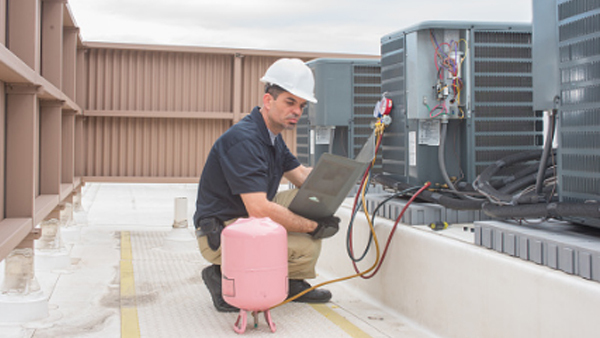 For example, heating, ventilating, and air-conditioning (HVAC systems) account for 39% of the energy used in commercial buildings in the United States. We want to ensure you have the best available parts for a long-lasting, hassle-free and efficient system. Our customer feedback has been outstanding and we've been recognized by many organizations for excellence in customer service including; Pulse of the City and Talk of the Town. To become an industry leader, it is important for us to encourage team work in order to solve any service or construction challenges and to achieve the best results. This was a major air conditioning unit installation in Walnut Creek, CA. The crew and I completed the entire job under budget and before the project deadline. The crew and I completed the entire job under budget and before the project deadline. The completed heating and cooling units sit on the roof and duct the conditioned air into the space. 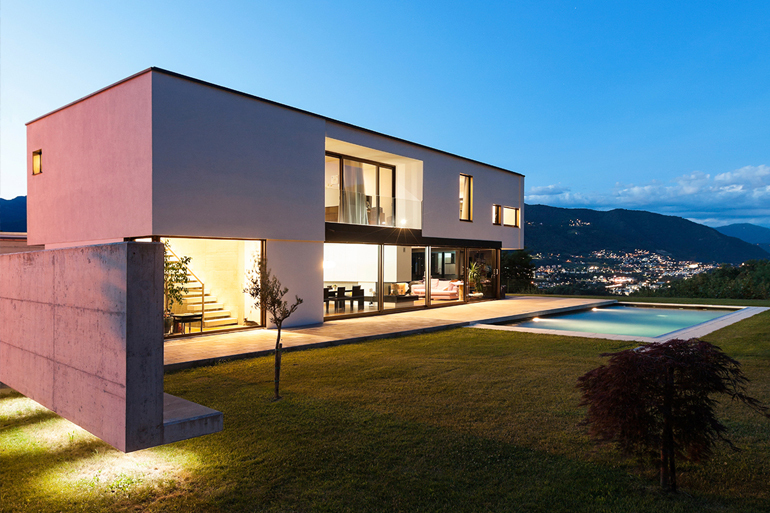 This indoor/outdoor lighting project involved installing over 50 lights inside and 12 outside lights. The project was delivered on time and on budget. This house had limited air circulation. We installed ceiling fans in each bedroom. The overall effect assisted in cooling the individual room temperatures by 4 to 6 degrees. 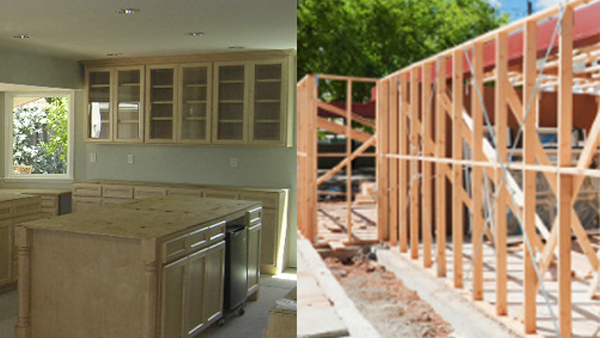 This is an example of a bedroom we framed in Pleasant Hill. Silva Contractors also completed the electrical and lighting for this room addition. 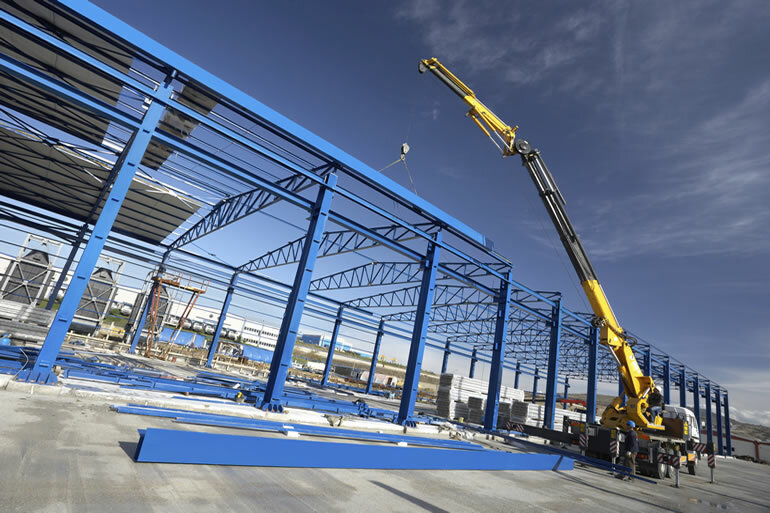 The project was delivered ahead of schedule and on budget. 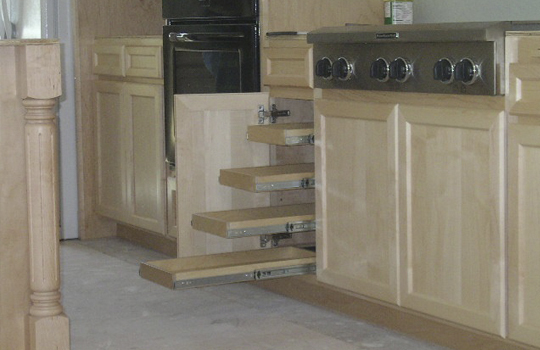 while providing professional expertise, exceptional customers service and quality. 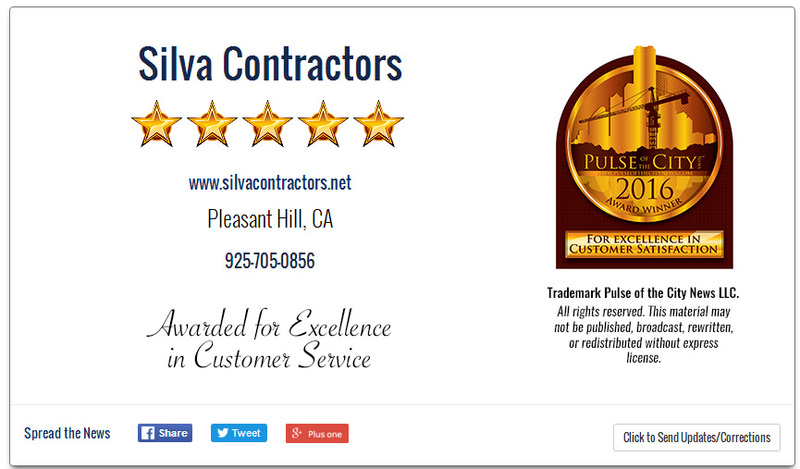 We are pleased to announce Silva Contractors earned a 5 star rating and the 2018 Pulse of the City News Award!